He quickly came up with a fast, inexpensive, dairy-free, nut-free, egg-free treat that’s perfect for school parties. 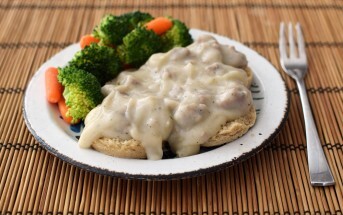 It can easily be made gluten-free, too! 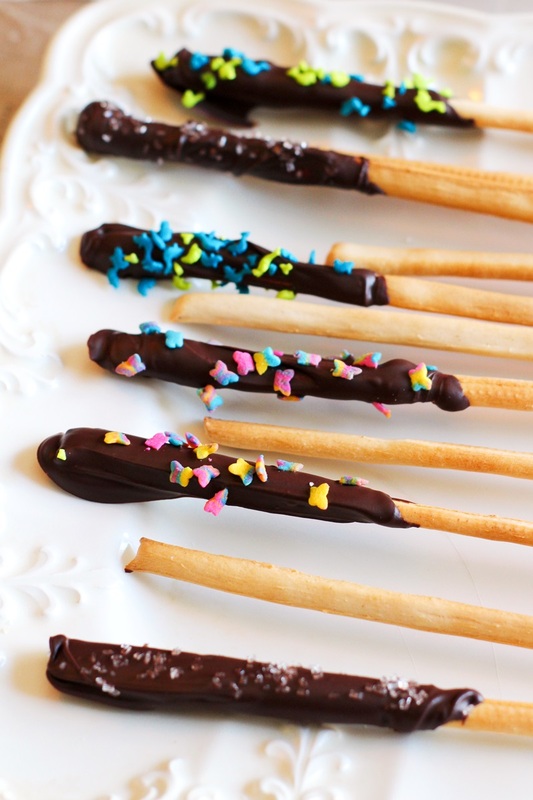 By dipping hard breadsticks in chocolate, Liaw created what he calls “Fat Pocky,” a homemade allergen-free version of Pocky. Chef Liaw also shares tips for transporting the Fat Pocky, as well as cost and weight information! I had to try this recipe for myself. Once I brought home the ingredients, my kids took over and made it, proving that this is a very fun and easy recipe! The breadsticks I found at my little grocery store are thinner than the ones he recommends, but they still worked. 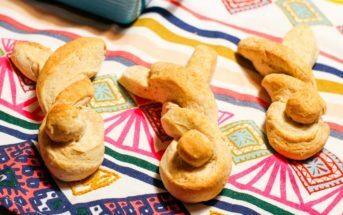 If you have trouble finding safe bread sticks in the store, you can make your own with this dairy-free grissini recipe. Chef Liaw melts the chocolate using the microwave method, but Alisa’s foolproof method simplifies a step and avoids scorching the chocolate. 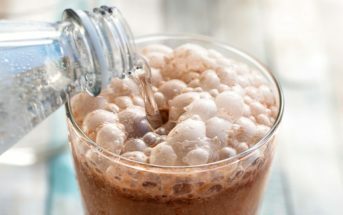 He uses Enjoy Life chocolate chips to keep the recipe allergy-friendly, but you can use whatever brand of dairy-free chocolate chips fits your needs. Many thanks to Chef Liaw and others who help make this parenting gig easier for all of us. By ingredients, this recipe is dairy-free / non-dairy, egg-free, optionally gluten-free, nut-free, peanut-free, soy-free, vegan, and vegetarian. This easy, allergy-friendly recipe takes just 5 minutes of hands on time, and a few minutes in the freezer. The chef saves the leftover chocolate, but we make a quick "breadstick bark" with it. Dip one end of each breadstick in the chocolate, gently shaking off excess chocolate. Place each breadstick on your prepared baking sheet about an inch apart. 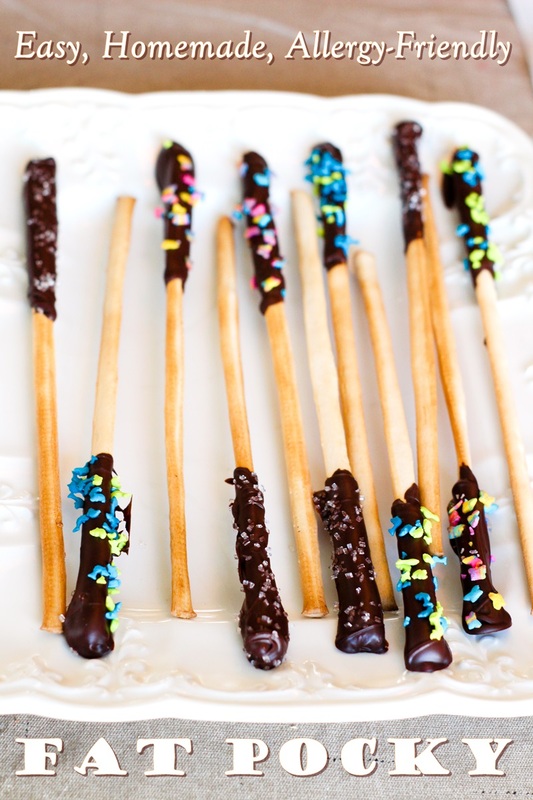 Scatter sprinkles on the chocolate, if using. Let the chocolate harden at room temperature or place the breadsticks in your freezer for 10 minutes. 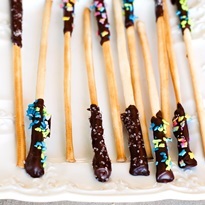 Leftover Breadstick Bark: Spread the excess chocolate on parchment paper and sprinkle with broken breadstick pieces. Let it harden or place it in the freezer for 10 minutes. Break it up into large pieces. For More East Dairy-Free Treats & Snacks, Get Go Dairy Free! Awesome!! 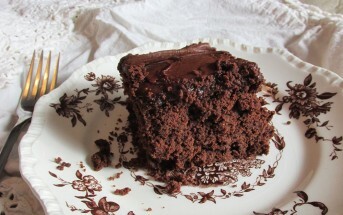 I love this whole post and what a great, easy treat.